Nearly 100 years before Charles Darwin argued that we can detect someone’s emotional state by looking at his/her face. Excerpt: Whether Online or Offline version of poker, we all have to understand that playing a hand generates organic expressions, & tapping an expression & amplifying “reads” require some deep research. 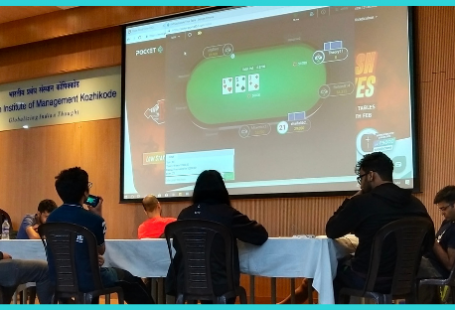 Together we have compiled a pictorial allegory which shall help you remember how do you control your “Face-Reads” while playing online & certain position acquired by poker players post the cards are dealt while playing a game on a table offline. The ability to understand facial expressions in a game of Poker is a very important nonverbal communication. Reading people’s faces is an important art of poker winnings. Recognizing facial expressions is an important way to get a sense of how someone is feeling to the cards dealt. Being able to simply recognize facial expressions, however, you should also understand how to communicate about how someone might be playing poker. common sense. Especially if you have never tried to apply this knowledge at the poker game. 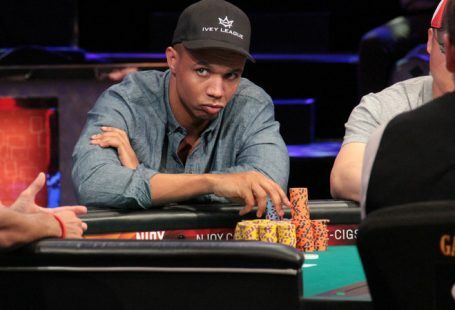 You should always keep in mind that experienced poker players will have overcome many of the instinctual emotional habits that mediocre players tend to have. When playing with poker players you know are experienced, you should be less likely to believe any emotion-based tells. This basic stress-related behavior informs many of the specific tells we shall talk about the same in the next-section.